Just received this camera. Set it up to use on my Off Road B .. This camera delivers a clean, clear picture for amateur filmmakers. 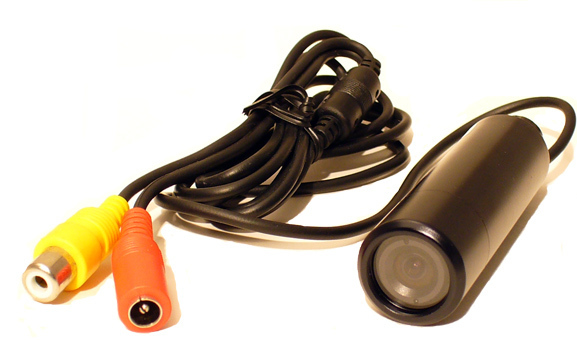 This camera comes equipped with a 3.6MM, great for wide angle shots, a removable sun shield and custom 4ft cable. 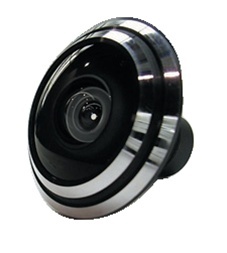 This camera measures only 2 & 3/4" inches long, slightly smaller than our 540 total control. It will also allow you to change lenses, unlike most other cams. Use our 1.7mm lens and record very wide angle shots, then switch to the 12mm lens and get that close up shot that you've been looking for - Great for many different uses! Remote not available on this model. The displayed shipping price is for '1' Sony 420 Resolution Bullet Camera Kit. To find the shipping cost for all your items, please view your cart.